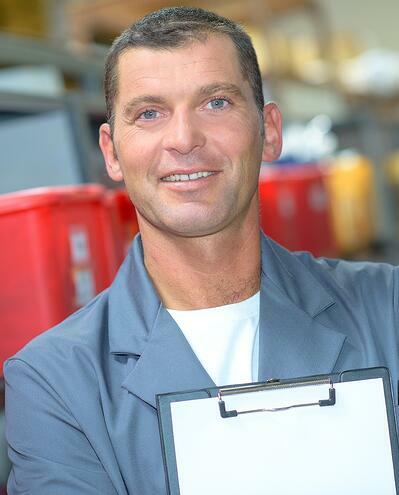 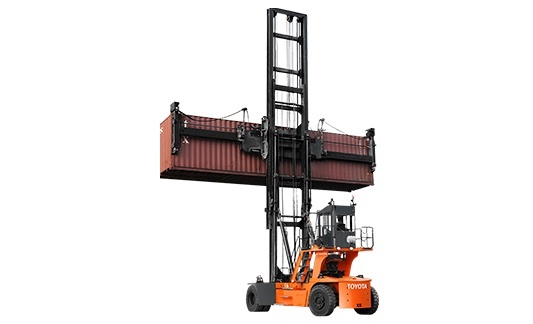 Toyota’s Loaded Container Handler is the king of the port. 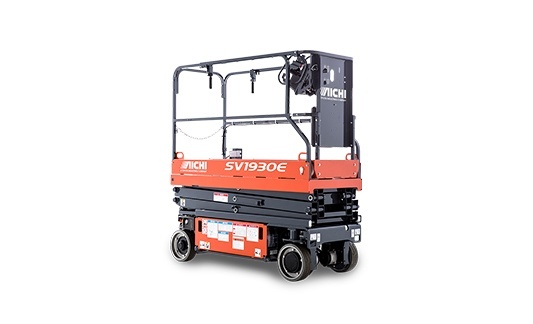 With a lifting capacity of up to 90,000 lbs. 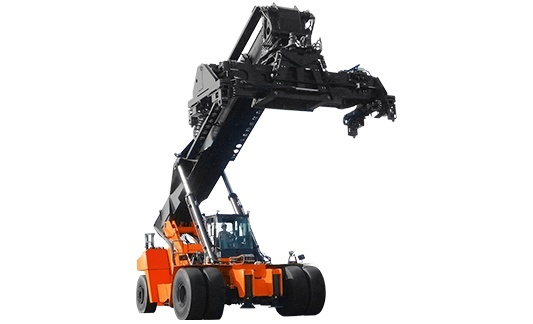 and the ability to stack up to 6 high, this exceptionally stable container handler can be used in the most rugged applications. 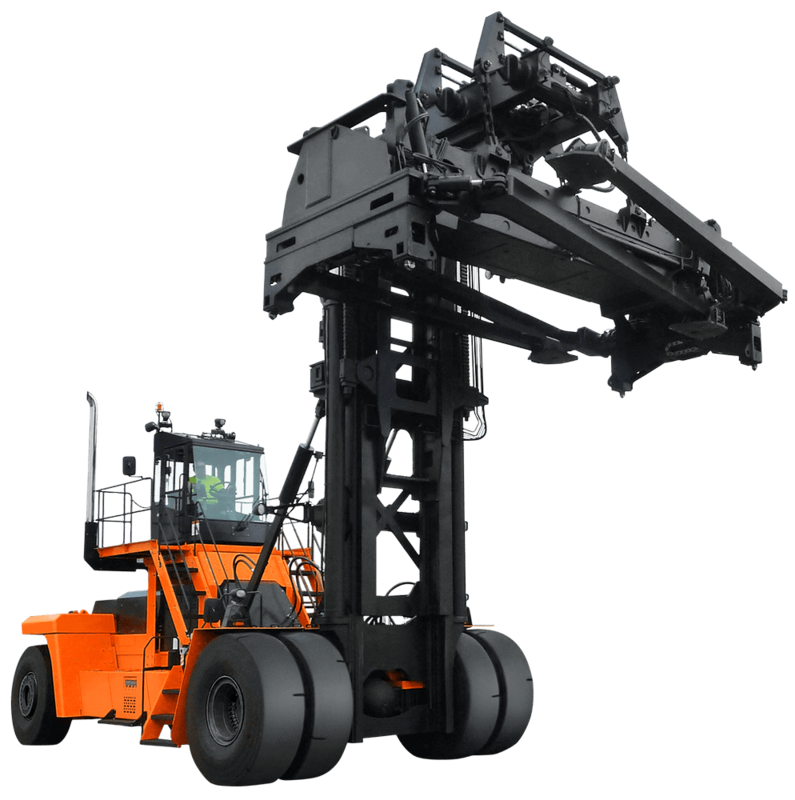 Popular in ports, terminals and shipping yards, the Toyota Loaded Container Handler will provide fast lifting cycles, high stacking and reduced freight costs.